Recent examples like the introduction of Time Based Separation at Heathrow Airport in the UK show what can be achieved when we provide controllers with innovative tools to help them do their job. The Single European Sky ATM Research programme (SESAR), of which NATS is a major contributor, is researching and testing a lot of new concepts that will make air travel safer, cheaper, more efficient and help us to increase the number of aircraft we can manage. But in order to introduce some of those concepts and make the most of new tools we develop to implement them, we also need to upgrade some of the technologies that underpin air traffic management. NATS recently introduced iTEC, a new flight data processing system, at NATS’ Prestwick control centre. This is a significant milestone on a longer journey to change some of those fundamental technologies. 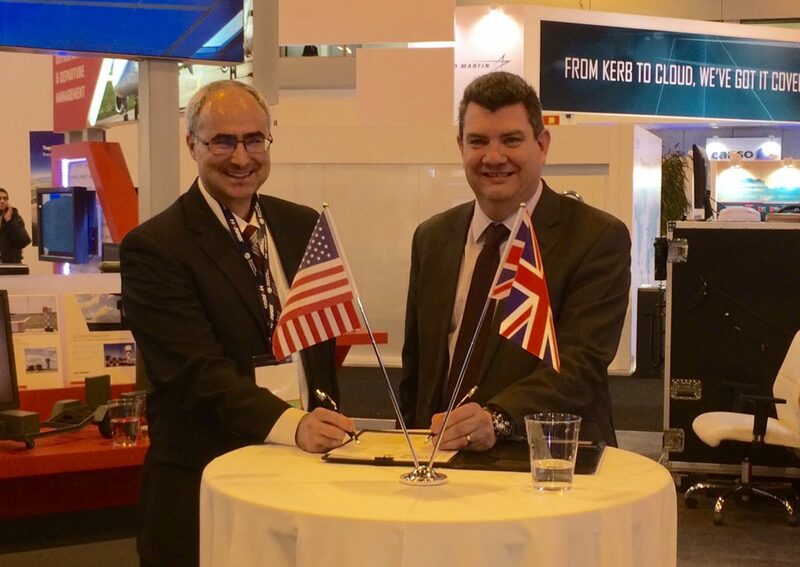 iTEC is a collaboration between NATS, Indra and a number of other ANSPs to develop an ATM system that will enable us to move towards trajectory-based operations. Trajectory-based operations – being able to use accurate near real-time data to understand and predict an aircraft’s current and future trajectory or route – opens up new doors to what we can do for our customers. Perhaps most significantly it will help us to provide free route airspace. This will give our customers greater freedom to plan and take the routes they want to take (at high altitudes well above 10,000 feet), rather than follow pre-defined route structures and will help them to carry less fuel and fly shorter distances. Beyond this, we’re also looking to introduce new systems that will help make us more flexible, more efficient and more resilient. NATS has recently completed an upgrade to the data communications network that underpins our ability to share operational radar, voice and flight data across the UK, which will better position us to introduce SESAR concepts in future. We’re making greater use of System Wide Information Management (or SWIM), a new way of sharing data across borders and between airports, airlines, ANSPs and others, that will make us more efficient and help improve data sharing across the European network. And we’ll be upgrading our voice communications system and introducing a next-generation, VoIP communications system, which will offer greater flexibility in our operation and greater resilience. These are just a few of the technologies that we’re introducing in the coming years as part of work to ensure that our air traffic management system is as safe, efficient and resilient as it can be.